A match made in heaven- zesty lemon and luscious lavender! We can’t get enough of these creamy fragrant white chocolate bites and with Valentine’s day a few weeks away what better occasion to make these rich white chocolate treats for the one you love. In the top portion of a double boiler, combine the whipping cream, butter, lavender, lemon zest and lemon juice. Over low heat bring the mixture to a simmer while stirring continually. Remove the mixture from the stove and extract the lavender and lemon zest by passing the liquid through a fine sieve. Add water to the bottom pot of the double boiler and heat. Add the chocolate into the warm mixture of whip cream . Stir until it is smooth and melted. Do not melt the chocolate over direct heat. Remove the ganache from the freezer, and quickly roll each heap between your hands to create small smooth balls, and place back onto a parchment lined baking sheet. Roll each ball in chopped pistachio nuts, cake sparkles or powdered sugar and finish with a bud of lavender atop each truffle. Refrigerate until ready to serve. Adapted from Adventures in Cooking; photo from Photo from betsylife.com. 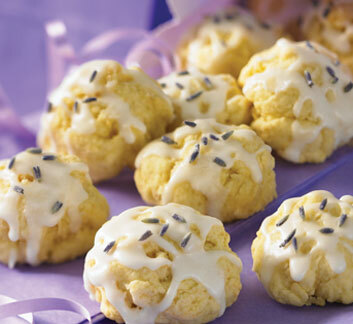 Here’s a nice easy recipe for Lavender Lemon tea cookies that we’ve adapted from Dietitians of Canada, COOK! A tea time favourite- oooh so pretty too! They are a perfect pairing with a cup of Serenity Lavender’s Lavender Earl Grey tea on a cold winter’s day or just a nice treat to chase away the winter blues. In a large bowl, combine flour, lavender sugar and baking powder. Using a pastry blender or two knives, cut in margarine until mixture resembles coarse crumbs. In a small bowl, whisk together egg, milk and lemon extract. Pour over flour mixture and stir just until a stiff dough forms (do not over mix). Drop 1 tablespoonful (15 mL) about 2 inches (5 cm) apart on prepared baking sheets. Bake in preheated oven for 8 to 10 minutes or until bottoms are golden. Transfer to a wire rack and let cool completely. 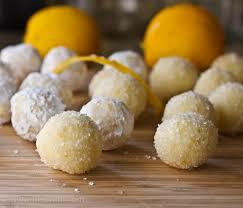 In small bowl, combine icing sugar, milk, margarine and lemon extract to form a smooth, thin frosting. Drizzle frosting over cooled cookies and top with Serenity Lavender’s Culinary lavender buds. Excerpted from Dietitians of Canada, COOK! 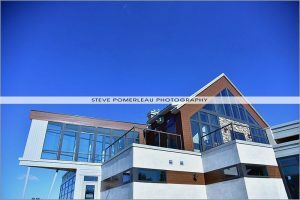 by Mary Sue Waisman, photos by Colin Erricson © 2011 Robert Rose Inc.
A perfect day for a cup of tea! A perfect day for a cup of tea…. 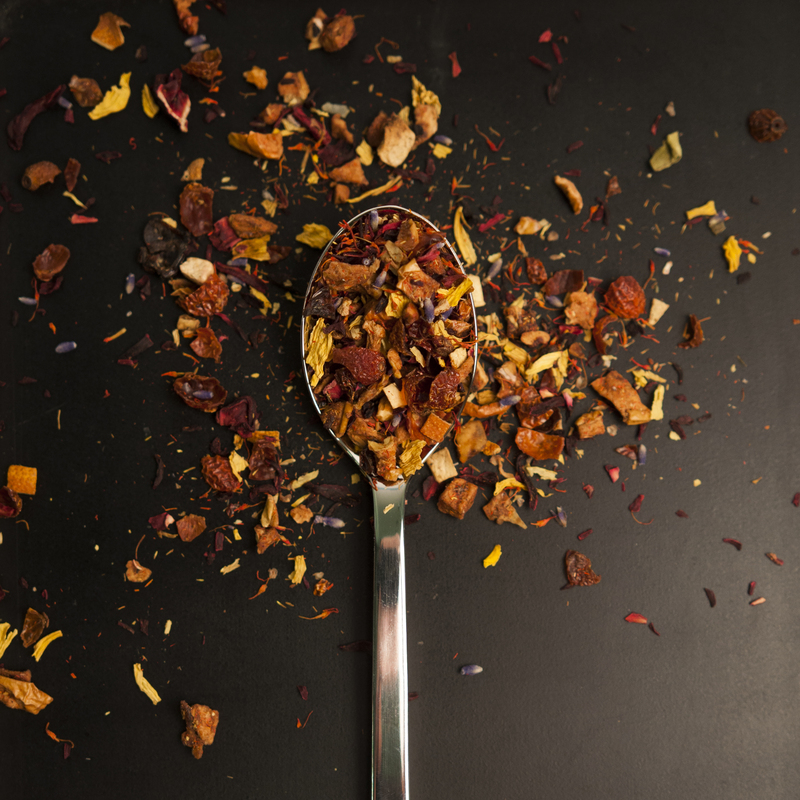 we’re tasting some new teas and can’t wait to share our new releases with you! Of course they are all blended with our own lavender grown locally at Serenity Lavender Farm. 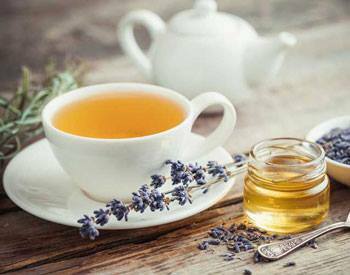 The flavours of our culinary lavender varieties are matched to enhance the flavours of the tea. We grow a number of varietals that are unique to Ontario and Canada. 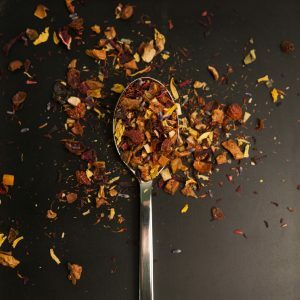 So, coconut ice with it’s spearmint flavours and aromas are a perfect match to our Spearmint tea, which incidently is a great tea to help with digestion. All of teas are fair trade and where possible organically grown. 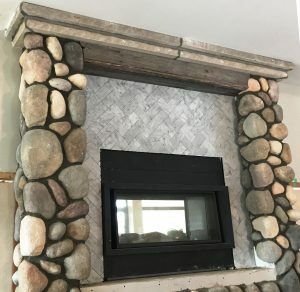 We are always looking for recommendations. We’ve started our holiday baking with a few of our favourites from mouth watering shortbread to chocolate fudge. At Serenity Lavender we’re always experimenting and adding lavender to different recipes to see how our favourite herb accents a recipe. Like anything in life, we’ve had some huge successes and then some less than stellar results. 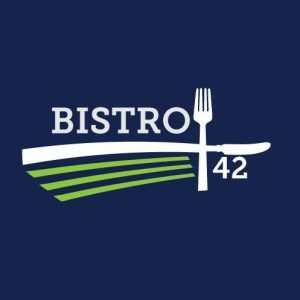 Over the next several weeks on Sundays we’ll be sharing some of our recipes that have been great hits and sure fire crowd pleasers. 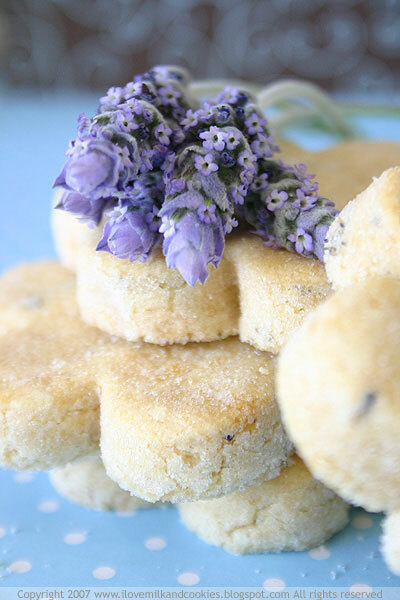 Today we thought we’d start with a classic – Lavender Shortbread! Buttery crisps with a hint of floral and citrus notes that turns this old family recipe into something spectacular!! Cover bottoms of two baking sheets with parchment paper. In a large bowl, cream together the butter, sugar, lavender with an electric mixer. Mix until light and fluffy, about 3 minutes. Add all purpose flour, rice flour and salt and beat until incorporated. Divide dough in half. Flatten into squares and wrap in plastic. Chill until firm. On a floured board, roll each square to a thickness of 3/8 inch. Cut with cookie cutters and place onto baking sheets, spacing cookies about 1 inch apart. Bake 15 to 20 minutes or until pale golden around the edges. Cool then transfer to a rack. Sprinkle with powdered sugar. We are getting excited as the new building is entering its final completion stages. The new retail display racks and furniture is ordered and scheduled to arrive next week. 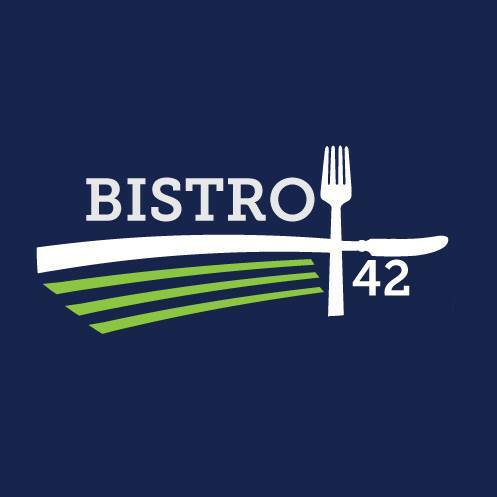 For those who haven’t heard we have built a brand new hospitality centre the will be home to Serenity Lavender Farm, North 42 Degrees Estate Winery and Bistro 42. 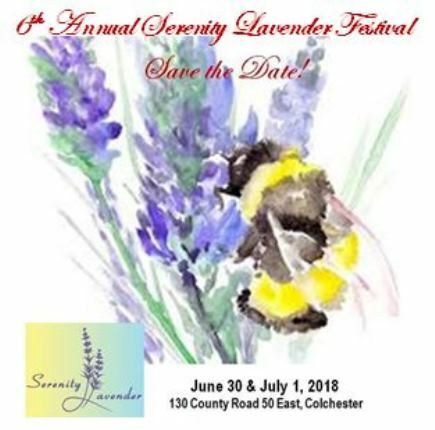 Yup we have a brand spanking new space that is full of natural light to show off our fantastic lavender themed giftware, handmade artisan soaps and body products and our expanded line of lavender culinary goodies that we will be creating in our own kitchen. More on that in our next blog post. 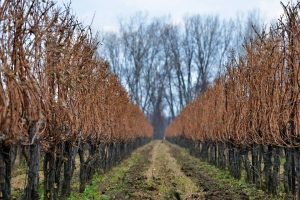 We’ll have access to a private room with spectacular views of the vineyard and a roaring fireplace for our craft classes. So stay tuned for more details. But today we just wanted to update you on our progress and share a few photos of what is to come at Serenity Lavender Farm. 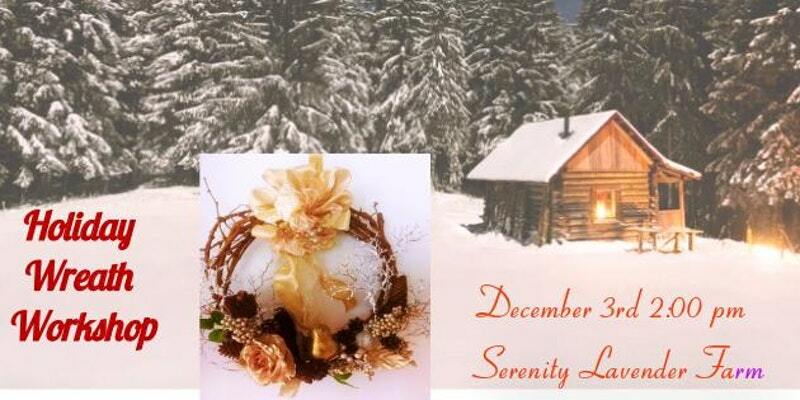 Make a beautiful snowman wreath on Sunday November 26th at 2 pm in our new Serenity Lavender North 42 Degrees Hospitality Centre. We’ll be using white deco mesh accented with lots of green and red ribbons and other accessories to beautiful your doorway this holiday season. 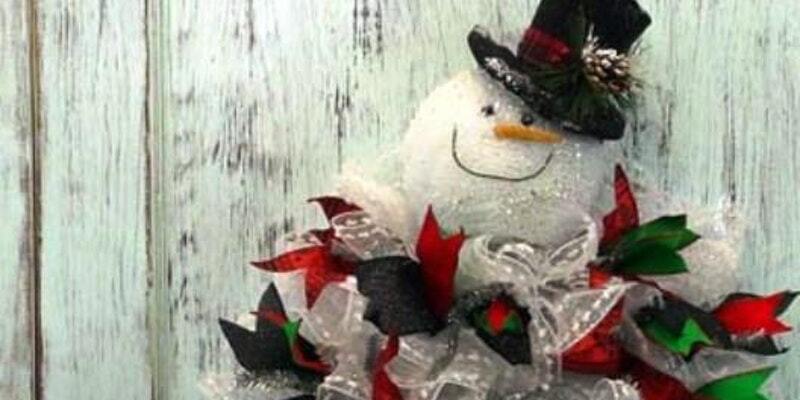 All supplies are included and you’ll go home with a beautiful completed wreath. The class cost is $65.00 plus HST and is limited to 10 people so register today. 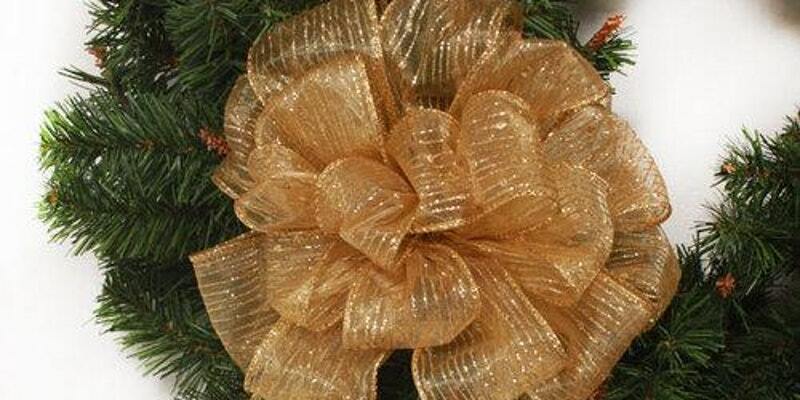 Holiday Wreath Workshop Dec. 30 at 2 p.m.